I haven't talked much about the totally local outfit I made during the whole of 2016, but I have been beavering away and it is finally finished! Now I have to admit here, that 'totally local' is not exactly an accurate description for this outfit. The challenge was to create an outfit that was completely sourced from naturally-occurring materials within a 500km radius of my location. 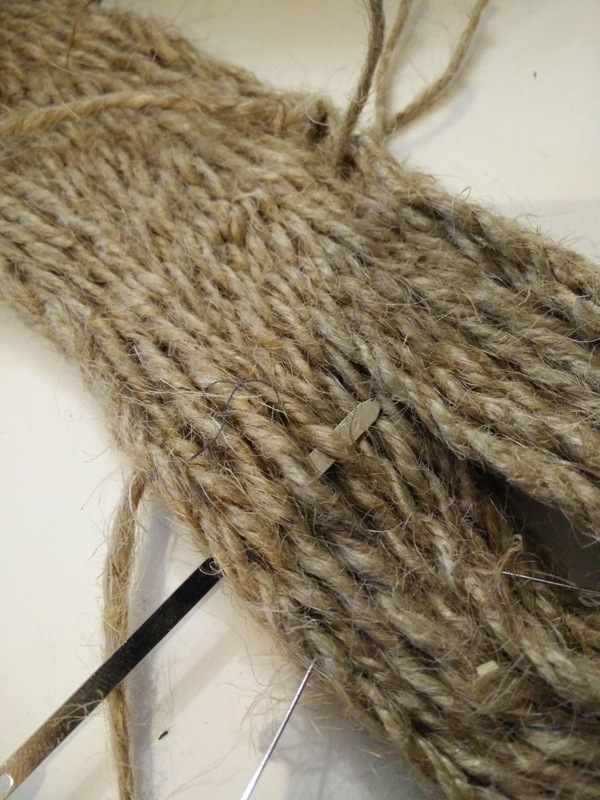 As discussed last year, there are not a lot of dressmaking materials available around Perth, Western Australia except wool. I stuck to the rules last year, but rebelled this year and used a couple of imported products. I decided that having a wearable* almost-totally-local outfit made more sense than a totally local outfit that sat, unworn, in the cupboard. *I use the term 'wearable' somewhat loosely here! This year's outfit includes a dress, a bag and some shoes. The bag and shoes are felted from Merino and Corriedale wool from West Australian sheep and are 100% locally sourced apart from the soles of the shoes, which I made from jute string imported from China. 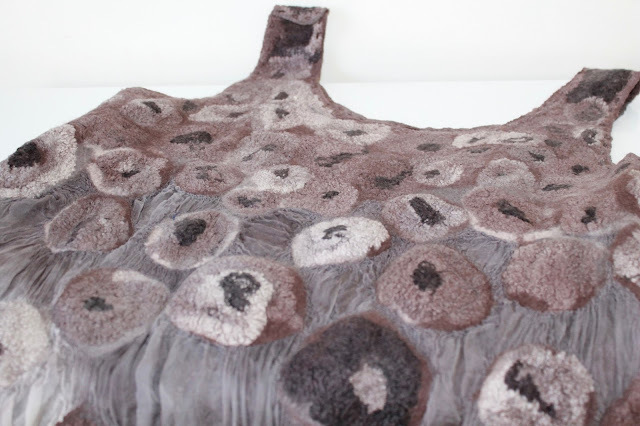 The dress is nuno felted with silk hankies and wool on silk. 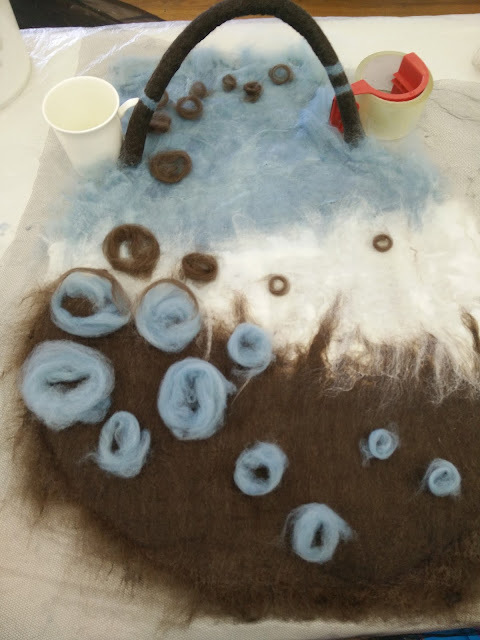 I had really wanted to try nuno felting and had intended to use local wool and imported silk and dye it with local plants. However, it turned out that locally sourced and dyed materials were going to make life as a newbie nuno felter too complicated, so I bought everything from Treetops Colour Harmonies. 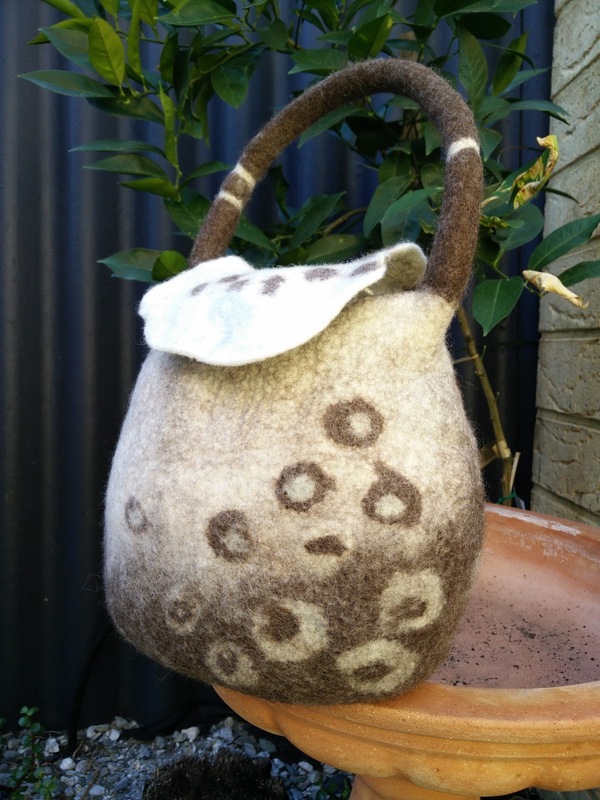 Treetops is the most glorious shop and all their silk and wool is carefully hand dyed in colours inspired by West Australian bushland and beaches. If you're going to deviate from totally local, this is the place to do it! My supplies were silk hankies, silk georgette fabric and superfine Merino wool tops in the colours 'Chinchilla'. 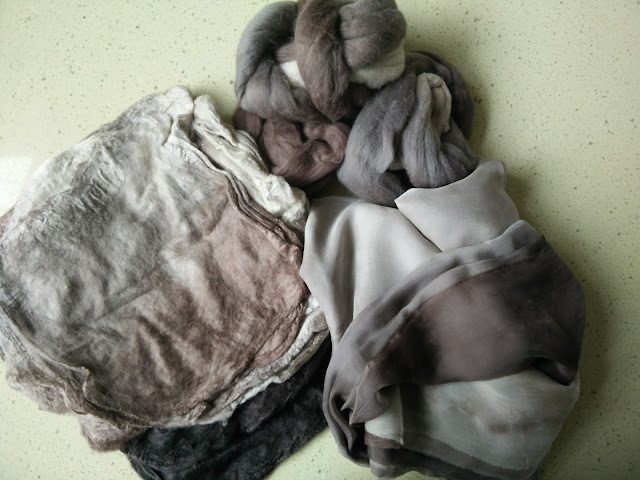 I had never worked with silk hankies before and was quite surprised to find that they were not the nose-blowing variety, but squares of fine silk fibres, each stretched from a single silkworm cocoon. It felt very special to work with these little wonders of nature. 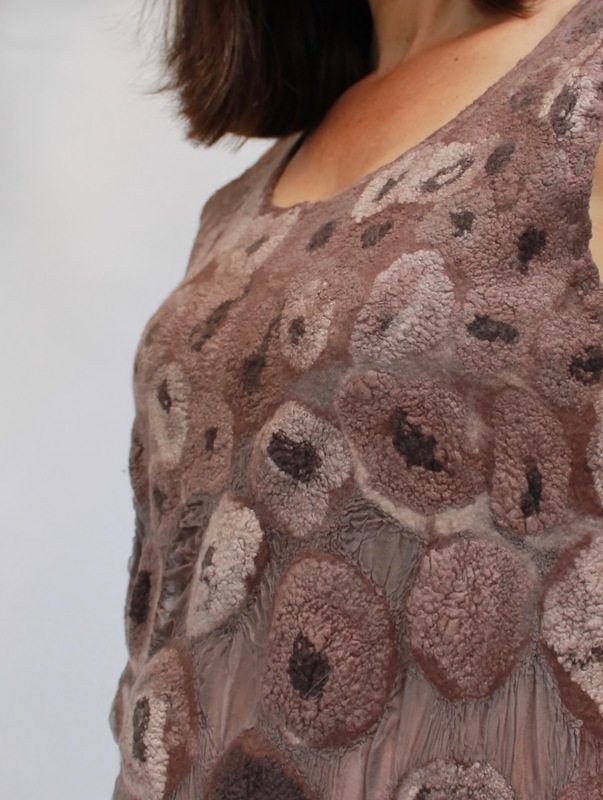 The dress was made during a three day nuno felting workshop with Nancy Ballesteros at the Feltwest studio. The course was absolutely brilliant and I learnt so many new techniques. 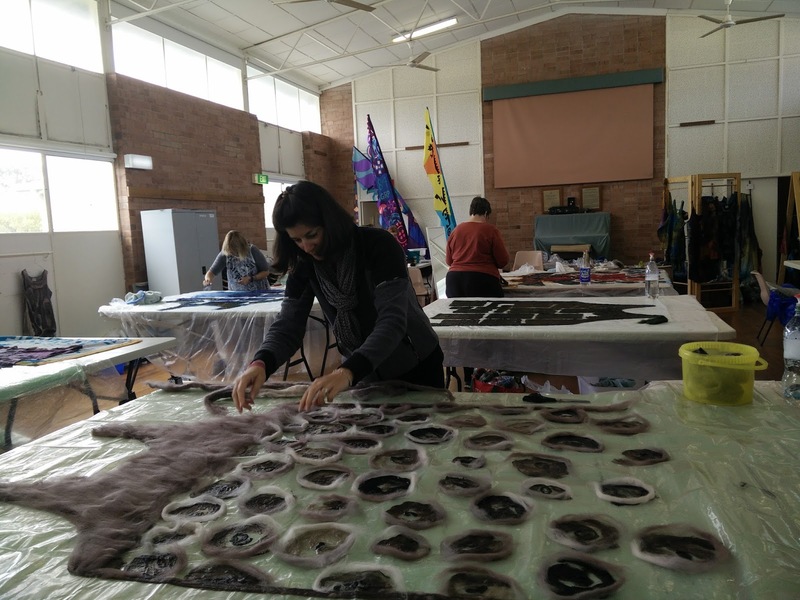 Nuno felting a fitted garment with silk hankies is a long and involved process. It begins as a pattern that would fit a giant and is worked and washed and rubbed and rubbed and rubbed until finally it fits a real person. Despite having three full days to make this, in the last hour or so I was actually running back and forth from the sink to the table to the rubbing boards in a manner reminiscent of Project Runway or Masterchef! My design for all three of my items was based on an abstract flower design I saw in the book '500 Felt Objects' by Nathalie Mornu, which was kindly lent to me by Carolyn of Handmade by Carolyn. I used the colours of the wool and silk hankies to vary the colours of the flowers and to highlight the edges and centres against the background. The flowers were placed close together at the neckline and bodice, for strength and modesty, and further apart towards the hemline. I am wearing a flesh-coloured slip under the dress. 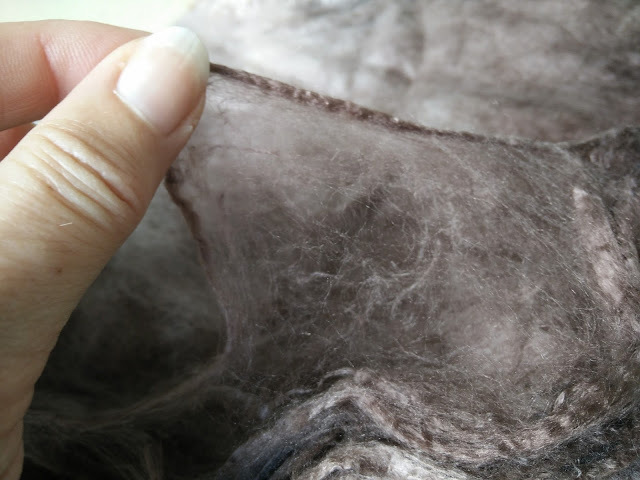 The front and back of the dress were made separately and fitted during the felting process. Areas of the dress, such as the armholes, were shrunk with further felting so they were fitted and not gaping. The dress was then sewn together with silk strips to create a decorative seam. The hem was hand rolled and stitched. 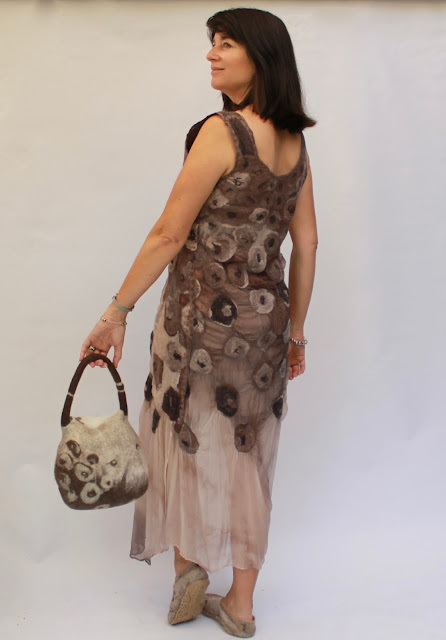 The bag is completely felted from local wool in white and brown and incorporates the same abstract flower design as the dress. I made the bag at another fabulous Feltwest course run by Sue Eslick. 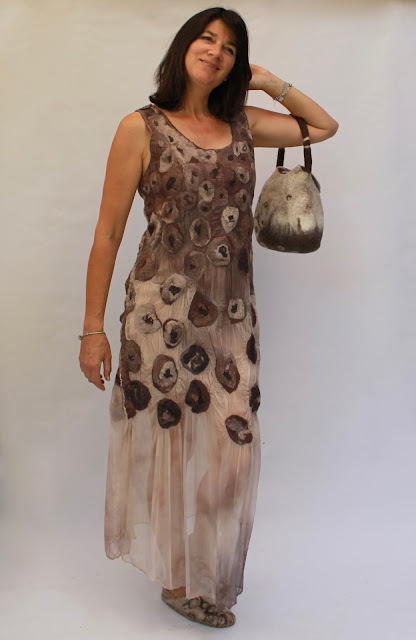 I attended the course with Sue from Fadanista, who is always great fun and has made a breathtaking totally local dress and accessories that you must see. 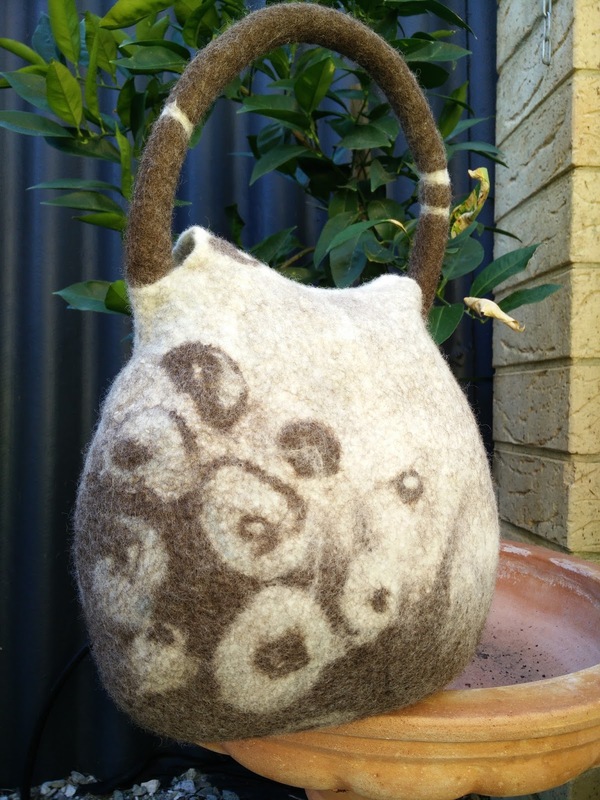 The bag was made in the round as one piece with a plastic 'resist' in the middle to stop the front and back felting together. You can see here that I went to considerable effort to dye some of my wool with locally sourced indigo. This is a bit of a sore point as the indigo nearly all washed out during the felting process! An inordinate amount of rubbing and shaping followed before the bags were sufficiently felted and strong. 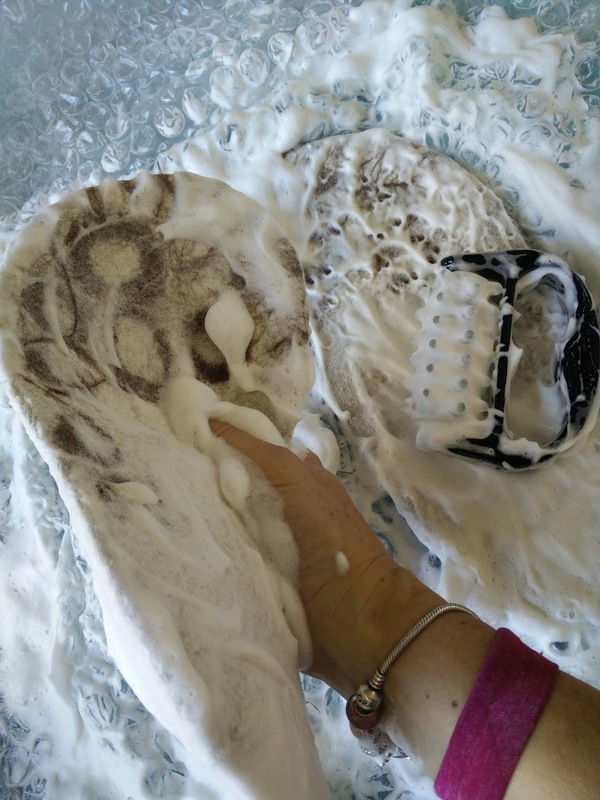 Here Sue was laughing as my indigo dye ran out all over my shoes. Little did she know that my bag was watching her every move! Encouraged by my newfound resist felting expertise (! ), I attempted the shoes on my own! To make the template, I drew around my foot and measured the width at the widest point. This measurement, 9.6cm, was divided by three giving 3.2cm. 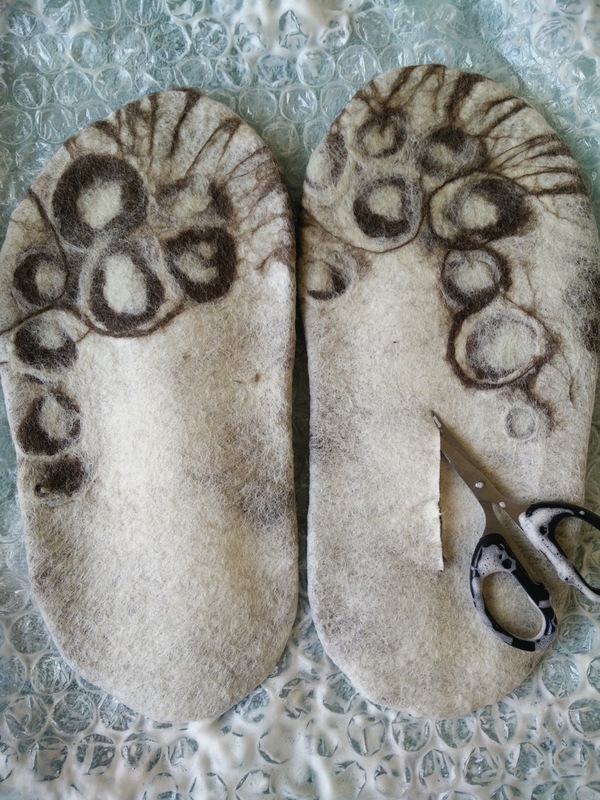 I then added 3.2cm all around the foot drawing to allow for the wool shrinkage and foot shape. 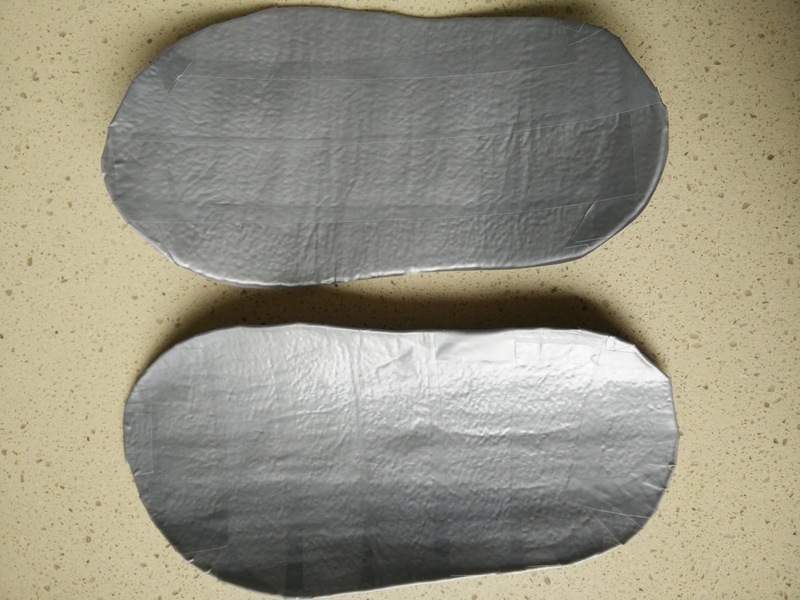 The left and right templates were made from thin packaging foam sheets covered with duct tape. 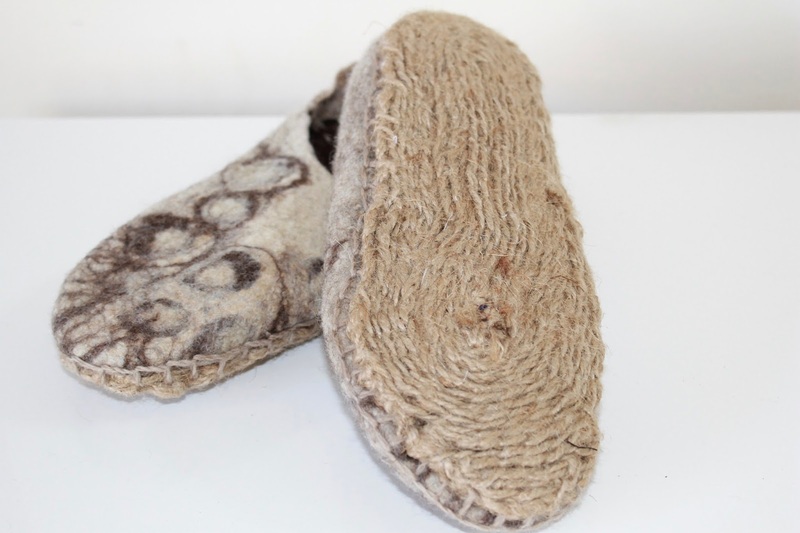 Once the felting was done, I cut a foothole in the top. I thought I'd made it in the right place, but I ended up having to patch the heel as it was too low. 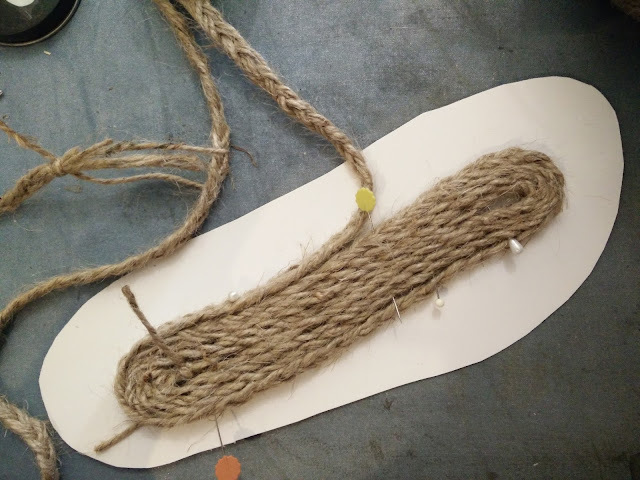 The sole was made with a plaited strip of jute string that I placed on a template of my foot, sewed together and stitched to the shoe with local wool. I have an outfit that is only partly local. However, every inch of it was planned and designed and made lovingly agonisingly by hand in a process that was exhilarating and difficult and immensely satisfying. So, the big question now is will I wear it? Well, I can happily report that I have already done so! I wore the dress to a wonderful get together of the Perth Sewcialists late last year. The Sewcialists, as always, were very kind and complimentary of the dress and much patting of the fabric took place. I call that a win for One Year One Outfit! 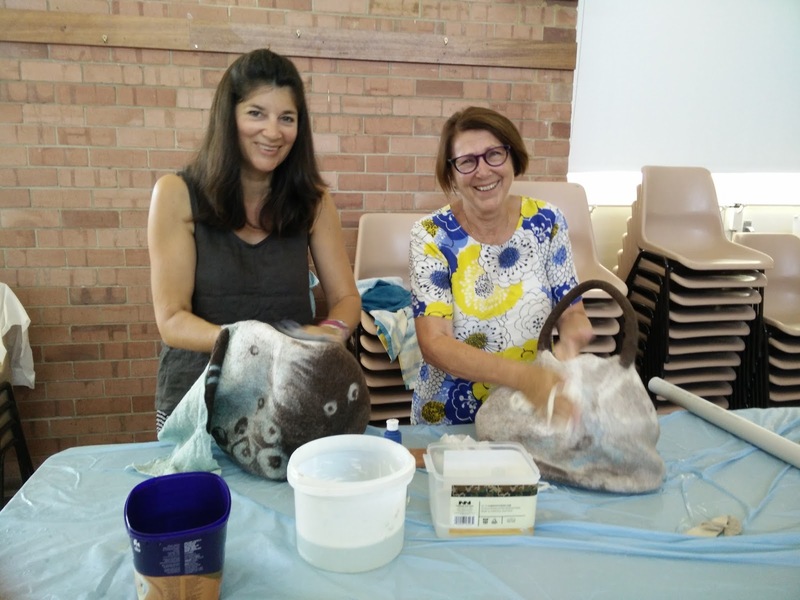 Huge thanks must go to Nicki of This is Moonlight for conceiving this idea of nature and sustainability and facilitating the meeting of wonderful, like-minded people. She will be doing a round up of the participants soon and has made an exquisite hand woven coatigan. Thank you also to Carolyn, for the fun get togethers, for encouraging me to keep creating my outfit and for her (very kind) enthusiasm about my shoes! Her outfit is the most beautiful knitted dress and hat, dyed with local plants. You must see it. Thank you also to Sue for the laughs, the inspiration and being my partner in crime at the workshops. If you didn't click on her gorgeous doily dress earlier in the post, do it now. My outfit from last year can be found here. You are so funny. "My bag was watching her every move"! Snort. Brilliant. Just amazing. 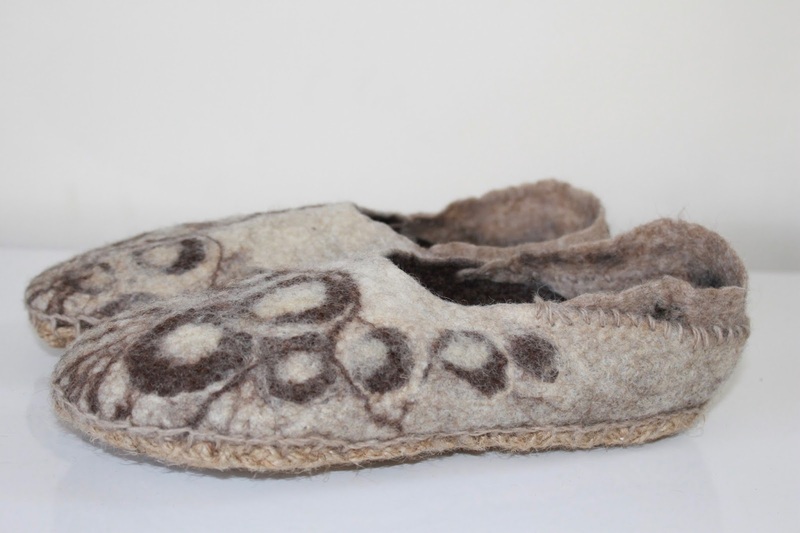 I cannot believe you felted something that is basically see-through at the bottom. Lol, glad you liked it. The see through bit is just silk. You are supposed to say you liked the top part!! Wow! So much work has gone into this outfit. Fabulous result and you should be very proud. Just beautiful. Thank you so much. I am a bit proud! This is totally amazing. The finished products are beautiful and as they are wearable then they were well worth all the hard work. Even better that you were able to learn new skills in the process. Luckily I had Carolyn and Sue to kick me in the backside when I was flagging! Very impressive outfit! A true work of art! I hope you will enjoy wearing it! Thank you so much, I certainly will! Absolutely gorgeous! I love it! Wow! This is really cool! Your dress is beautiful, and I'm impressed that you took on such an ambitious project. Sounds like you have a fun community to help you along. It is so much fun hanging out with like minded people. I couldn't have done this without them! Your outfit is awe-inspiring! Beautifully done. 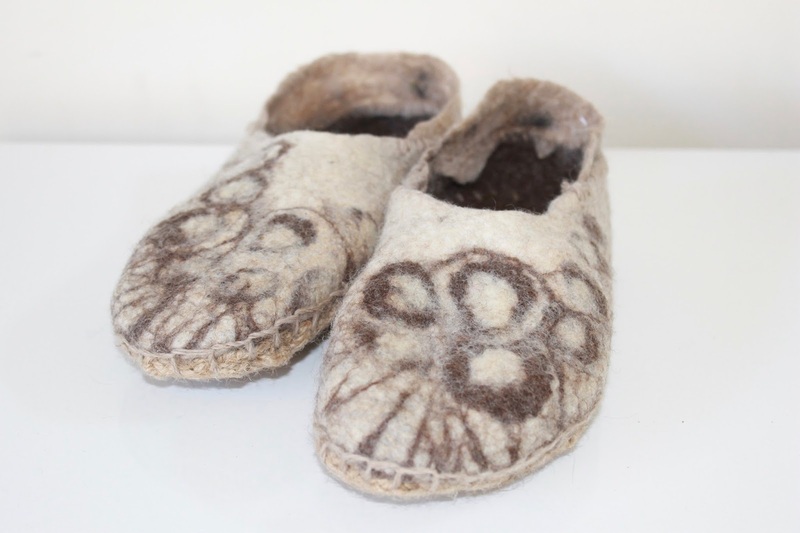 I've done a bit of felting so I am doubly impressed with your creation. Maybe I will get back to felting. What a great post, and we did have so much fun! Your outfit turned out brilliantly and I can't wait to see you wear it all again! next time we meet we should bring our bags along. I am awed! So incredibly beautiful! Wow, that dress is just wonderful and I can confirm I will not be copying it!! What an ethereal gorgeous outfit! A beautiful work of (wearable!) art. Amazing! I hope you do wear it! 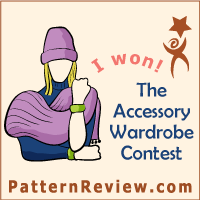 Congratulations on completing another outfit! WOW! all the pieces go so well together and are simply beautiful. it looks like you had lots of fun making this outfit, learning new techniques; and almost locally is perfectly fine in my opinion Brava! This is so perfect!! An amazing, wearable outfit of art!! Simply fabulous and inspiring work - I adore it, and it's perfectly timeless. LOVE!